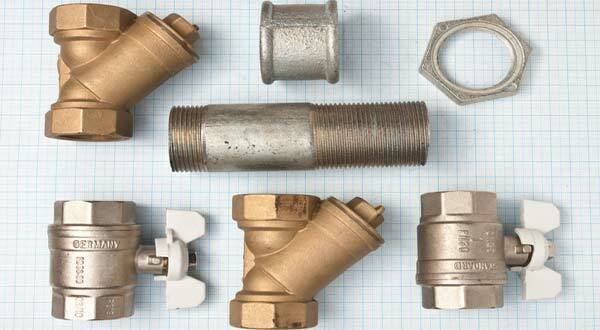 We hold a massive range of plumbing parts in stoke on trent. Come and find out about our range. 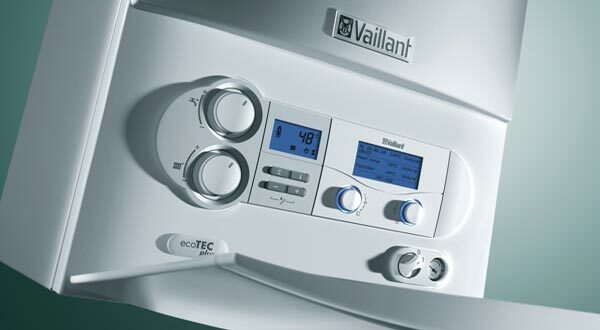 From Combi Boilers, Radiators, Thermostats to Pumps. We've got the lot to suit your needs. 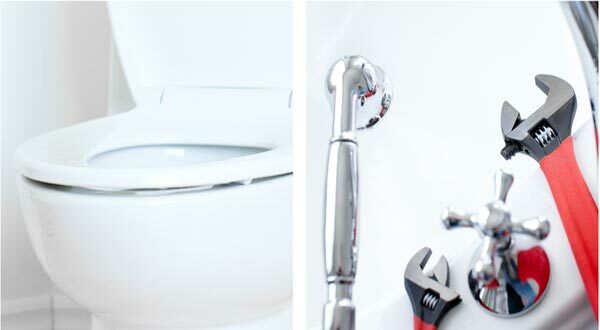 We have a vaste range of complete bathrooms. Prices start from only £190 inc VAT and inc Taps. Contact Us Today to find out more about our great deals to the trade and public. 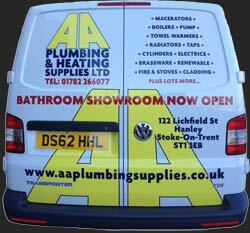 AA Plumbing & Heating Supplies LTD.